You might have seen Ian at the 4th Brainy Bar event talking about how implicit research helps us reach deeper insights. 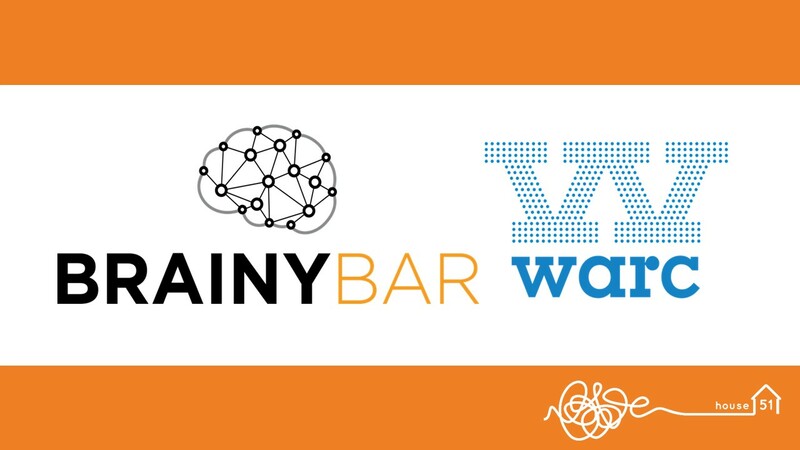 The Brainy Bar events showcase current research in the field of neuroscience and psychology. This time the focus was on implicit measures and how these findings can help drive more effective branding and advertising. house51 was invited to present our research findings from our recent work with OMD on their ‘Future of Generations’ project. Our research captured the nuances of generational attitudes to help marketers get under the skin of different generations and ultimately bust some myths about generational stereotypes.